Meretseger was the Egyptian goddess of tomb workers. She was depicted as a 'human hybrids' with the body of a woman and the head of a rearing cobra. Titles: The "Lover of Silence". The tomb workers at Deir el Medina called her "The Lady of the Peak" after the place where she lived. 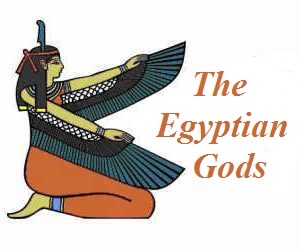 Meretseger, the Egyptian goddess of tomb workers, featured in the stories, myths and legends in Egyptian Mythology. As a cobra goddess, she spat poison at anyone who tried to vandalise or rob the royal tombs. Meretseger was sometimes depicted without eyes as a reference to her striking people blind. She was believed to dwell on the top of a pyramid-shaped mountain called Al-Qurn, now called Mount Meretseger, which overlooked the tombs of the pharaohs in the Valley of the Kings. The Valley of the Kings is where 24 tombs of Pharaohs of Ancient Egypt have been undiscovered, the most famous being the tomb of Tutankhamun which was discovered by Howard Carter. 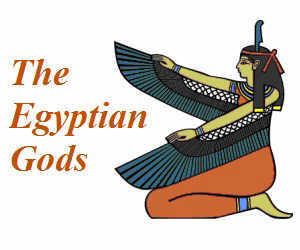 The goddess Meretseger was the Guardian of the necropolis (burial ground) in the Valley of the Kings. The Valley of the Kings is located near Luxor which, in Ancient Egypt, was called Thebes. Tombs were constructed in the Valley of the Kings for a period of nearly 500 years from the 16th to 11th century BC for the Pharaohs and powerful nobles of the New Kingdom. Meretseger was the patron deity of the workers in Deir el-Medina who built the tombs. 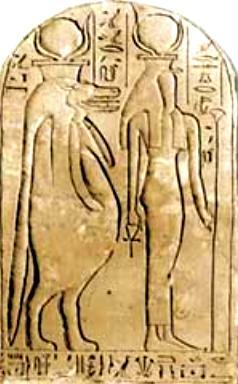 Meretseger was the patron deity of the ancient Egyptian workers in Deir el-Medina who built the tombs. The tomb workers at Deir el Medina called Meretseger "The Lady of the Peak" after the place where she lived which they believed was on the top of a pyramid-shaped mountain called Al-Qurn, now called Mount Meretseger, which overlooked the tombs in the Valley of the Kings. 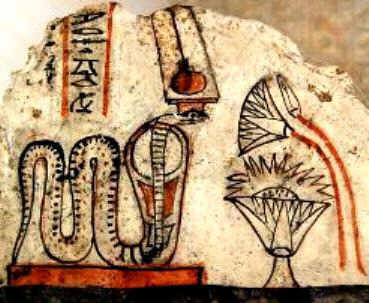 The tomb workers were aware of the danger of being bitten by a cobra which were, and still are, plentiful in the Theban desert. 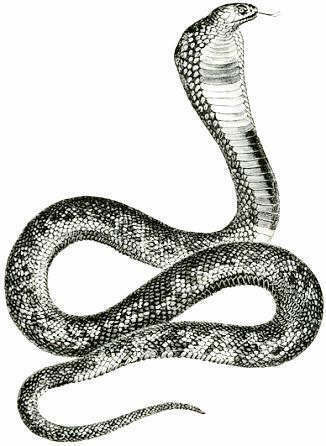 Snakes were feared not only for the lethal poison they could inflict but also as a source of evil and danger. 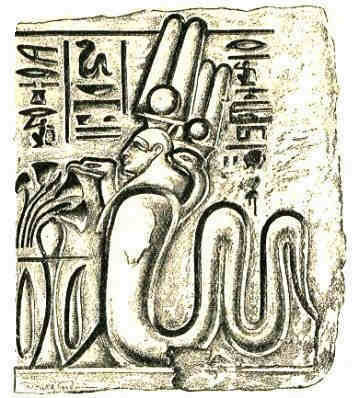 Meretseger, the cobra or serpent-goddess, was worshipped in order to avert the danger posed by the cobra. Prayers and offerings, typically of the lotus, in the hope that snake bites from the cobra could be avoided or cured. There was not a temple dedicated to Meretseger, however, there were many shrines erected to Meretseger in the worker’s village of Deir el-Medina.